First of the Japan Foundation Touring Film Programme for this year up on UK-Anime.net. I’m going to do a general round-up later in the week but this was the best of the (impressive) bunch. Kiwako has been having an affair with a married man who swears he’s going to leave his wife (just not right now) but now things have come to a head as she finds out she’s carrying his child. Despite her being desperately happy and excited about it – planning to call the child Kaoru and designing visions of the a domestic bliss, Kiwako’s married lover is decidedly less enthusiastic and persuades her to opt for a termination. However, complications from the procedure leave her unable to have any more children and she also begins being harassed by her lover’s wife who finally turns up on her doorstep one day, heavily pregnant, to taunt her – going so far as to remark that her ‘barren womb’ is a direct result of her immoral relations with her husband. One day Kiwako just snaps and in an act of madness abducts her lover’s newborn baby and raises the child as her own for four years until she is finally caught. In the present day, Erina – who was Kaoru, raised by Kiwako for the first four years of her life, has grown up and is in college. She is deeply scarred by the traumatic events of her early childhood and seems to have difficulty with forming relationships with people, not that she seems to want to make any. After being returned to her birth parents she struggled to adapt to her new life and her birth parents struggled to come terms with everything that had happened. Now, as a young woman, Erina finds history begin to repeat itself in more ways than one and she’s forced to consider who she really is and what she wants out of life. In order to do that, she’ll finally have to confront her traumatic past and all of the complex questions and emotions that will inevitably arise. In a Chalk Circle-esque way, Rebirth wants to ask a lot of questions about motherhood. Who is the mother of this child really? The woman who gave birth to it or the one who has cared for it all its life and who the child regards as its parent? It is obviously a terrible situation for all involved – the birth parents have lost their child, something truly awful, but the child now believes her abductor to be her mother and ‘returning’ her to a pair of ‘strangers’ she has no recollection of is beyond cruel. Being cruelly ripped away from everything she knew would be traumatic enough, let alone being dragged away from her ‘mother’ in a car park late at night and bundled into car by a harsh woman who tells her she’s being taken to her ‘mummy’ when her total understanding of that word is being handcuffed and taken away. At only four years old you might think she’d be young enough to gradually ease back into her birth family, and you might be right had her natural parents been better equipt themselves to cope with the situation. Erina’s mother is very definitely of the ‘carry on as if nothing happened’ school so any allusion to the first four years of the girl’s life provokes a hysterical fit that only further exacerbates the confusion already ripping apart the poor child’s soul. So jealous is she that she’s effectively projecting all her resentment and bitterness towards Kiwako’s actions onto the child itself – as if she can’t forgive her for the crime of growing older or having spent so much time with the other woman. The child is a reminder of the trauma of its disappearance, of her husband’s infidelity, and subsequently of her own fear of not measuring up as a mother. 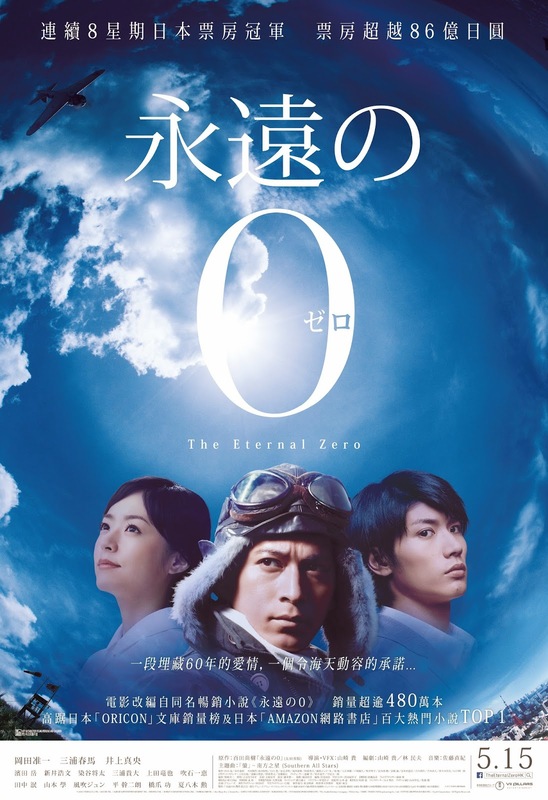 Izuru Narushima has crafted an intense and deeply layered character study that neatly sidesteps the risk of becoming as overblown or melodramatic as the plot description might sound. He approaches the subject matter with great sensitivity and with as even a hand as is humanly possible. His camera is incredibly non-judgemental and treats each of the characters with the same level of sympathy and understanding. Surprisingly, it is the birth parents that become the most difficult to sympathise with but even they are presented with a great deal of compassion. Rebirth is certainly a very complex film that raises all sorts of uncomfortable moral questions from the nature of motherhood to the treatment of the women of society. If I had one criticism it would be that the male characters don’t come out of this well at all – which may be slightly unfair given the deliberate similarity between the two prominent male characters, but certainly the portrait it paints of masculinity is far from flattering. The performances are astounding, particularly those of Mao Inoue (probably still best known for Hana Yori Dango) as the damaged Erina and Hiromi Nagasaku as the desperately maternal Kiwako. Excellently shot and fantastically well conceived Rebirth is one of the best Japanese films of recent times.